Watch: Philly's Bigg Homie, "Aroma"
Real Housewives of Atlanta Recap! Atlanta’s fastest rising star, Rome Fortune, joined up with producer Dun Deal and released a fuego EP this morning entitled Drive, Thighs & Lies. Their success first started rolling in following Rome and Dun’s 2013 mixtape, Beautiful Pimp and, other than taking a break to work solely with Cito On The Beat for Beautiful Pimp 2, the two haven’t stopped working since. Let me just start off by saluting the tag team on holding the EP to 5 tracks (6 including bonus), the perfect amount to capture new listeners and keep current fans happy, without saturating the market. Dun Deal holds all production for this project and Rome slays each track presented. If you’re unfamiliar with Rome Fortune, he is a younger cat with a lot of ambition and an exponential amount of talent. His sound is different than the mundane, monotone flows of most today, so naturally he was destined to stand out. 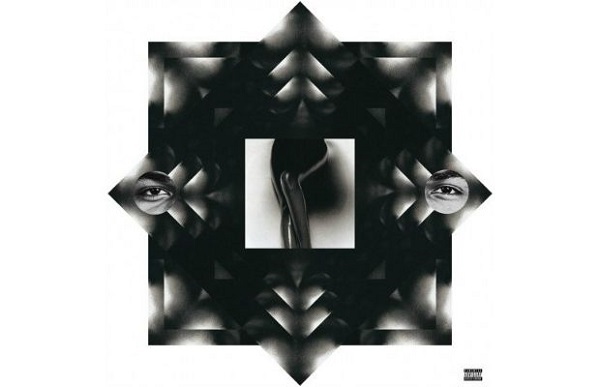 Features on this one include PeeWee Longway, JunglePussy, RellyJade and even a bonus track with Young Thug covering R. Kelly‘s I Believe I Can Fly chorus. Download the full EP, here.